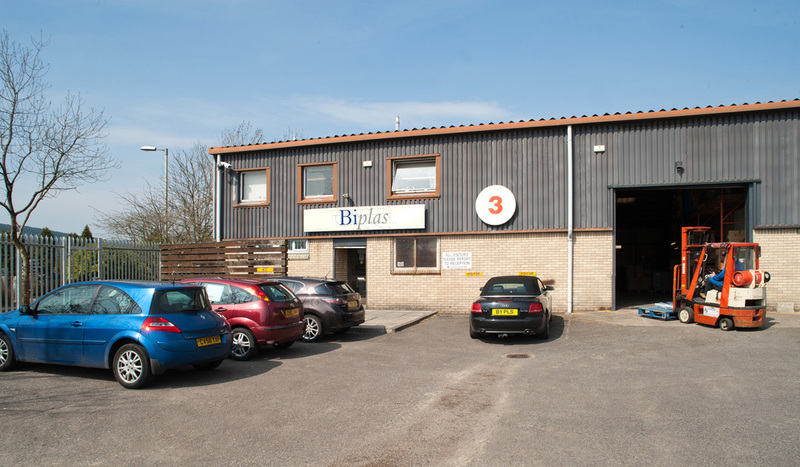 Biplas is a supplier to the Healthcare, Defence, Electronics, Food Contact and Automotive sectors. Our accreditations include ISO9001:2008 and ISO14001:2004. Biplas is an innovative design, development and manufacturing company working in demanding and specialised fields of industry. Our expertise is in technical injection moulding, component design, mould design and precision machining of plastic to close tolerances. Our knowledge of material selection comes from 40 years experience in development and processing of material like PPS, Nylon 11/12, PEEK, PEI as well as an extensive range of engineering and commity plastics. We design, manufacture and source tooling from our approved network of toolmakers. Prototype components produced from inhouse manufacturing of tooling and machining.